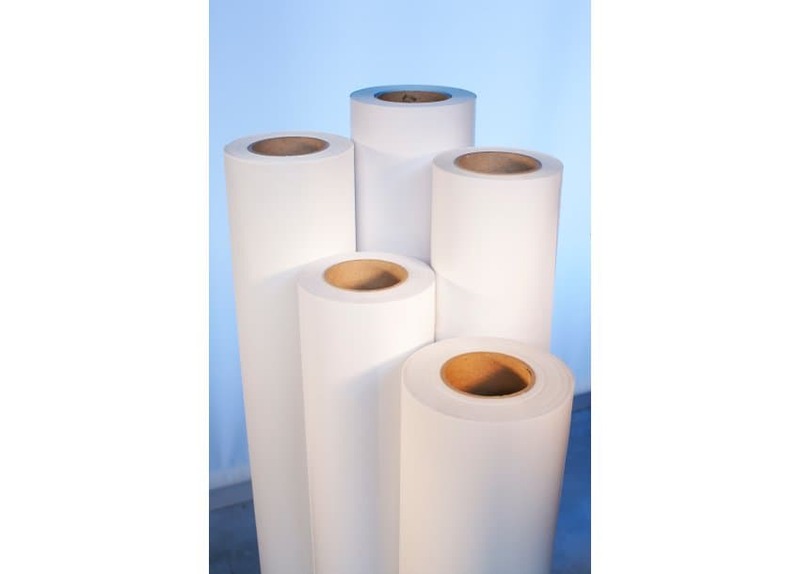 NoLite 165 is a matte polyester media with a special inkjet coating for solvent, eco-solvent, latex and UV printers. This 6.5 mil product contains an integrated light-blocking layer for 100% opacity. No-Lite 165 is suitable for indoor use, as well as short-term outdoor use, and works great with a variety of banner and display applications. Roll Width Please select… 30" 36" 42"